Adam Lambert was taken into custody Thursday in Finland. Adam Lambert was arrested in Finland after police said he assaulted people who tried to break up a fight between the former American Idol star and his boyfriend in downtown Helsinki, The Associated Press reported. The fight spread from a popular gay bar early Thursday into the street, where Lambert was suspected of hitting two people who tried to break it up, according to Detective Superintendent Petri Juvonen. Juvonen said Lambert's boyfriend, Finnish Big Brother star Sauli Koskinen, also was held for questioning. He said no weapons were used, no one was seriously hurt and that it was not "a very serious incident." Police said the two men were released after a few hours and that no further action would be taken. In February of this year, Lambert confirmed he was in a relationship. While Lambert at that time didn’t reveal the name of his boyfriend, several celebrity sites were reporting that Lambert was dating Koskinen. 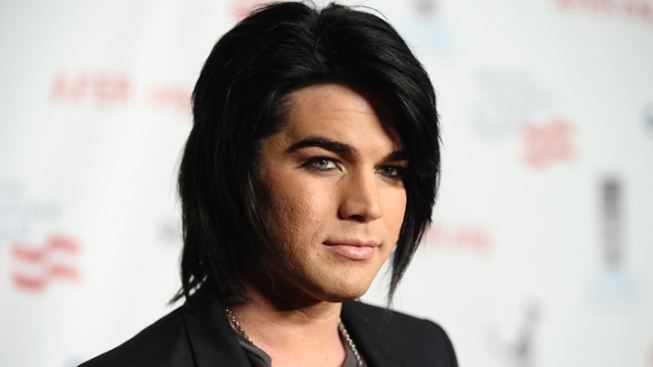 While talking with gossip blogger Perez Hilton at that time, Lambert did reveal that he has had to get used to how his new fame has affected his love life. The San Diego ntive was one of the contestants on the eighth season of American Idol.